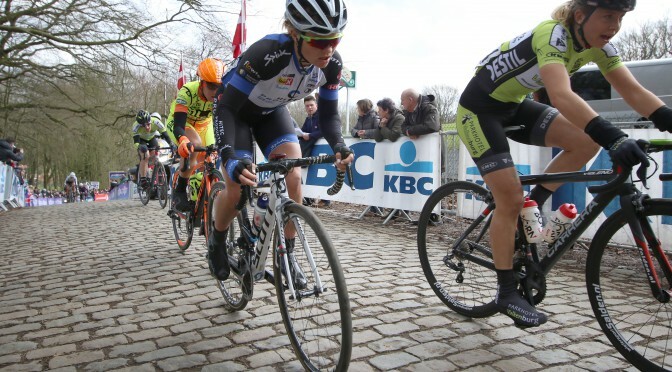 The last race of the season, and Julie Leth was finally back after her injury in June. She can be content with her 17th spot and grabbed the last chance to take home some points for the 2015 season. 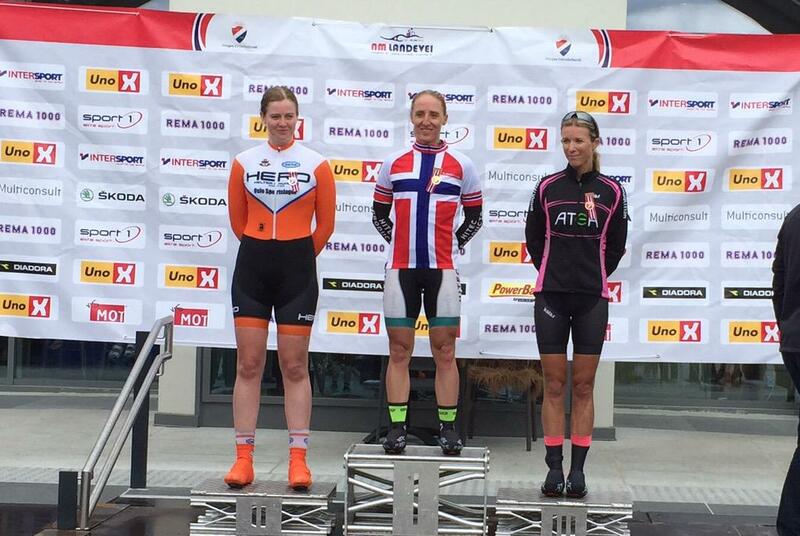 Cecilie did a good race even if she was somewhat down on the list from last year, the 9th place was satisfactory. Tatiana Antoshina won the race. 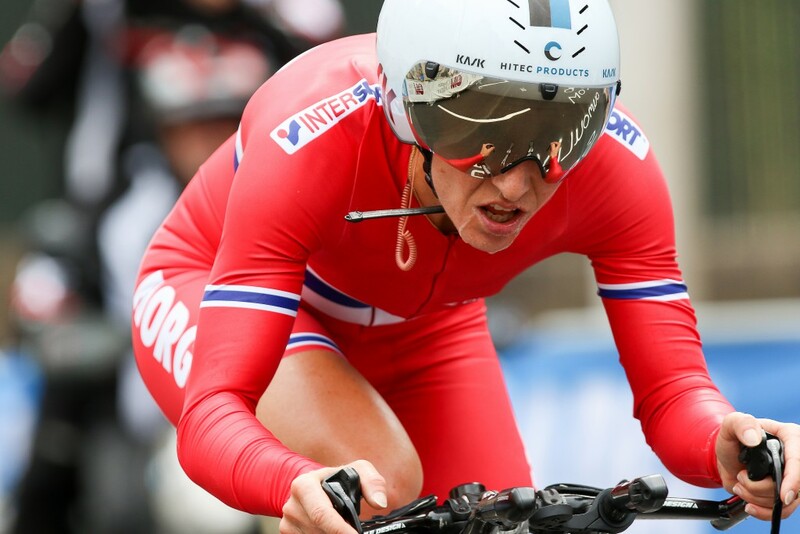 Finally National Time Trial gold to Cecilie!